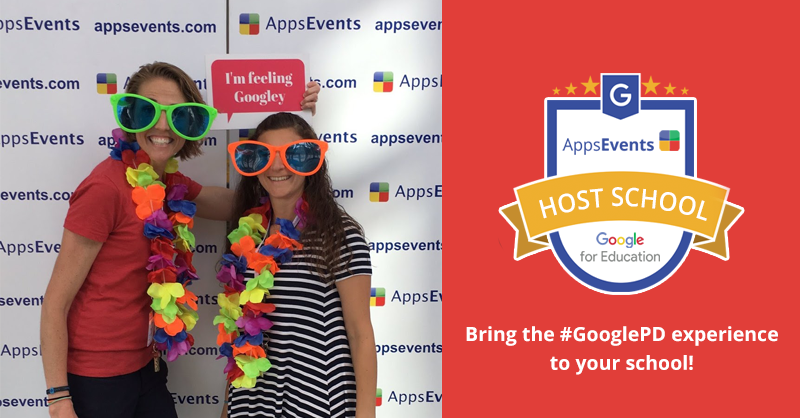 Following the success of the recent New Hampshire Google for Education Summit, Pinkerton Academy is proud to be hosting yet another world-class PD event in cooperation with the AppsEvents team. 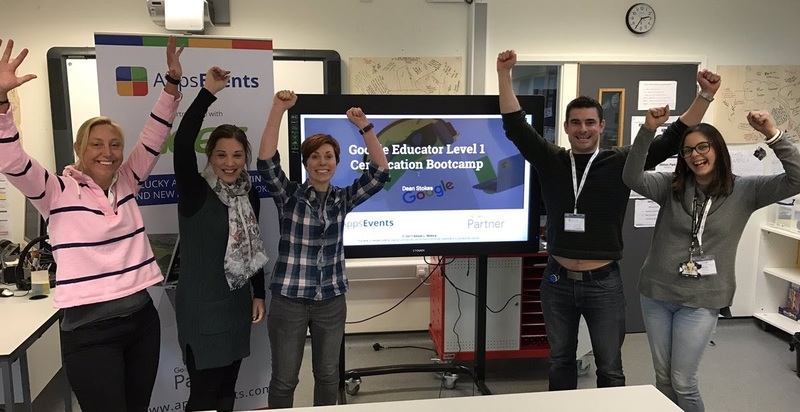 The ‘Derry Bootcamp featuring Google Apps for Education’ will be an exciting one day event centered on the new Google for Education certifications. The event is taking place at the Pinkerton Academy on Saturday October 17th, 2015. 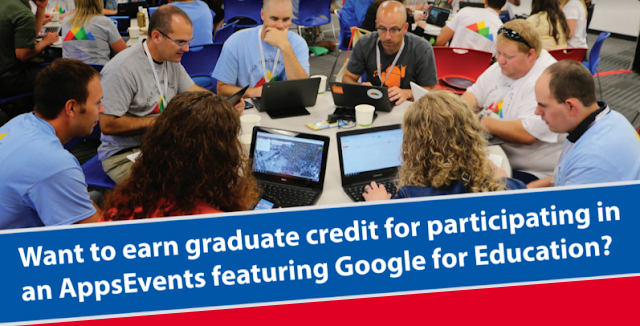 The bootcamp will be headed by Google Apps super star +Allison Mollica and will focus on group exercises, quizzes and challenges throughout the day to keep things high energy and maximize the learning and fun. AppsEvents one day courses are educational, engaging, and most of all helps attendees not to be scared of the tests. The bootcamp will show you how to prepare and take the exams to ensure your success.